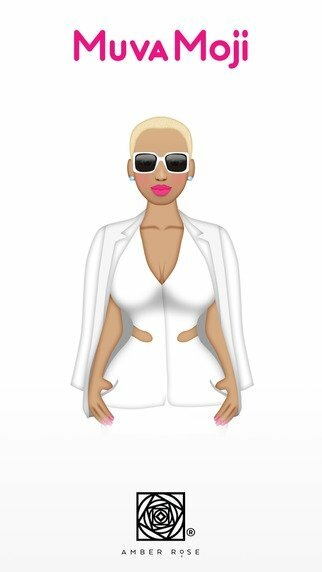 The singer, model, actress and designer, Amber Rose, now has her own application for emojis and emoticons to be used in messaging and chat applications such as WhatsApp or iMessage. 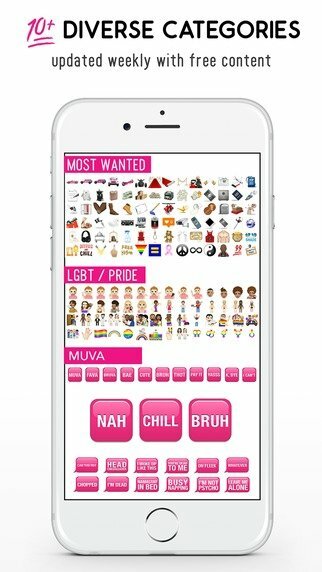 There are hundreds of emojis available in MuvaMoji, classified according to all sorts of categories that range from adult contents to LGTB pride. They're compatible with all devices, therefore, the recipient doesn't need to have the application on his phone. 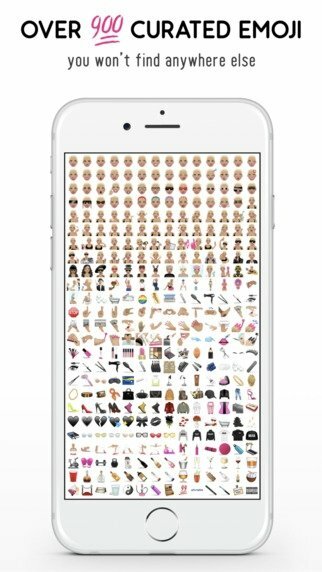 About 900 different emojis in HD. Possibility to customize the size. 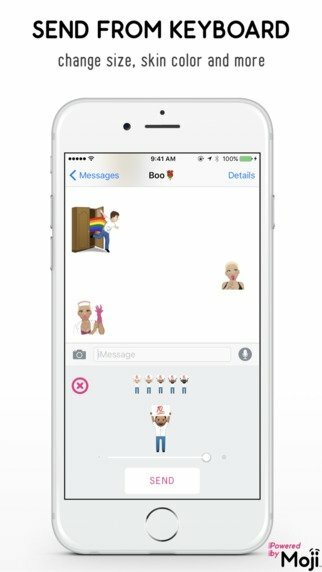 Resolutions optimized to be used in iMessage. Essential for all fans of the model known for her affairs with Wiz Khalifa and Kanye West and for her fights with Kim Kardashian.